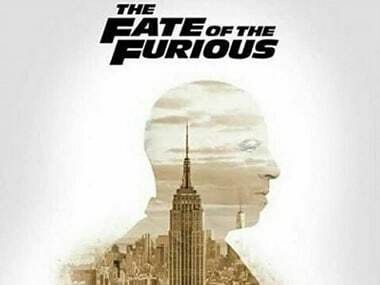 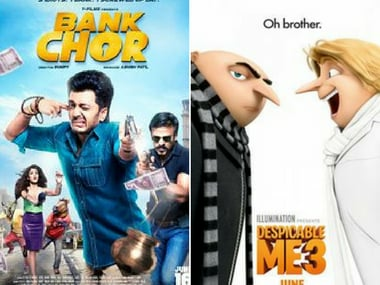 Gru and his minions have overpowered the green ogre Shrek at the global box-office charts. 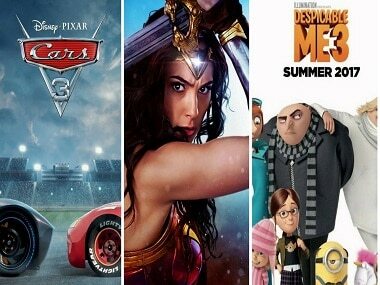 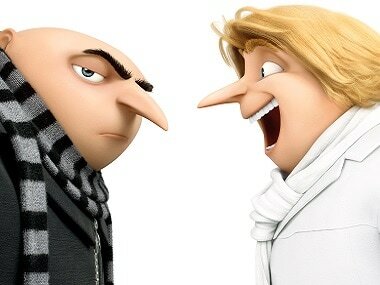 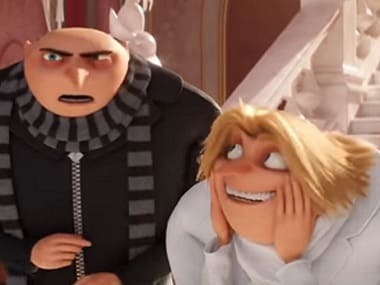 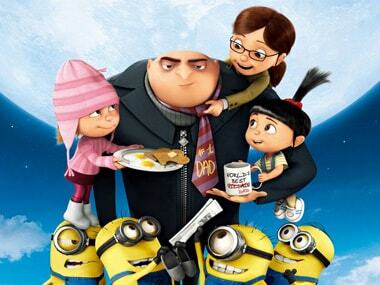 Despicable Me franchise becomes the top-grossing animated film ever, dethroning Shrek. 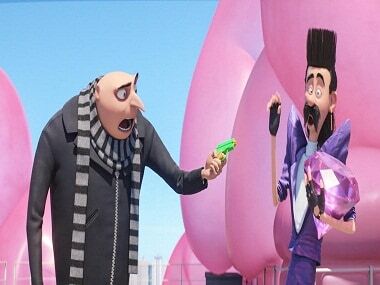 International reviews of Despicable Me 3 have pointed out that it is still a pleasurable watch, despite tending to get tiring sometimes.